Former German Chancellor, Gerhard Schroeder slammed the EU Commission and the US for putting obstacles to the Nord Stream 2 pipeline project which he chairs. The joint project between Russia's Gazprom and five European companies is opposed by Moscow's european neigbhours. 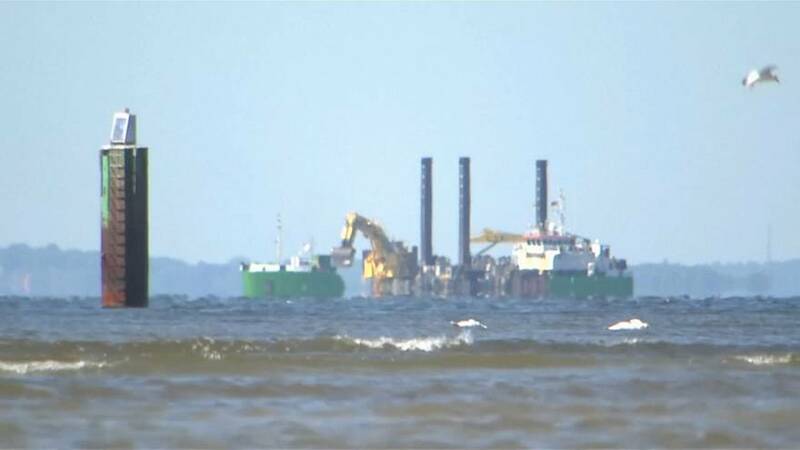 The pipeline will run under the Baltic Sea and critics fear it would allow Russia to further control the gas supply to Eastern European countries. Construction is supposed to start in July and once completed it is planned to double Russia's gas export capacity to Germany.